Dragon City is totally free and requires no registration! 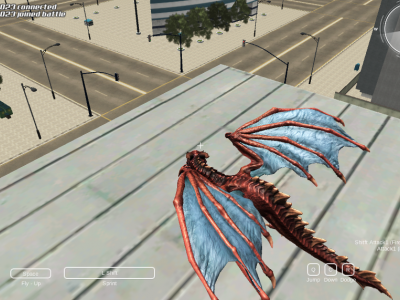 Your mission is to control a winged dragon fighting by flying, running, and spit fire. You will become a leader if you kill many soldiers.